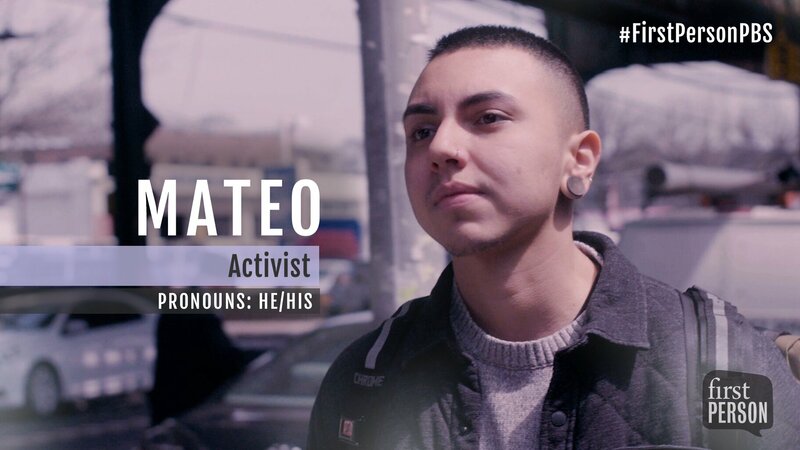 First Person, WNET’s original digital series exploring sexuality and gender identity, is now available on Facebook Watch, the PBS Digital Studios YouTube network and all PBS video platforms. 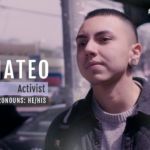 The series’ new programming will continue to incorporate diverse viewpoints and issues in an effort to inspire thoughtful conversations around timely and important topics impacting queer and trans communities. Topics for the new documentary episodes include immigration, counseling, trans youth and phobia, and will reflect the personal narratives for which First Person is known. First Person will also host three New York events to bring communities together to discuss LGBTQ+ issues covered by the series and more. These events will be livestreamed via Facebook Watch so all audiences can participate. 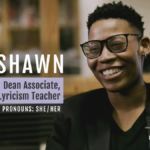 To supplement First Person’s new programming, WNET’s Children’s and Educational Media Department has enhanced The LGBTQ+ Identity: A Toolkit for Educators Collection on PBS LearningMedia, offering a series of free digital media resources to help administrators, guidance counselors and educators understand and effectively address the nuanced experiences of theirLGBTQ+ students. The collection aims to promote understanding, awareness and self-esteem, and features videos from First Person with resources to facilitate their use in education settings. The collection is made possible by the NYC Department of Education. First Person is an original digital series exploring gender identity and sexuality by covering LGBTQ-related issues through first-person narratives. 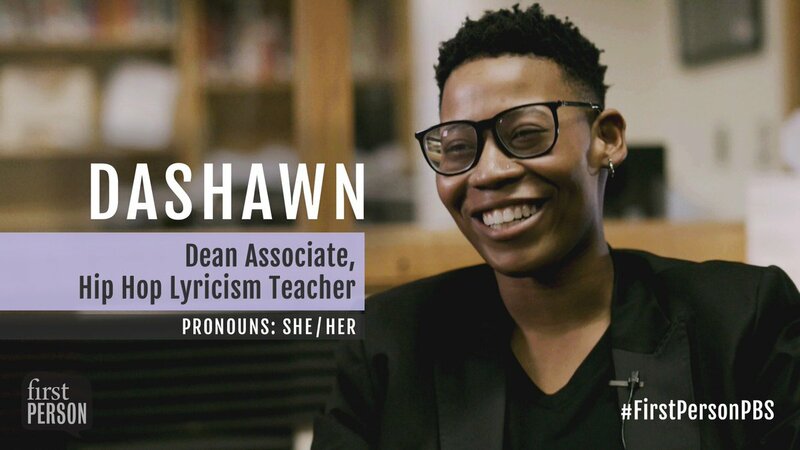 With messages of acceptance and celebration, the series aims to humanize issues that are often underrepresented in the media or presented as political, moral or religious issues, detached from the people who are living them on a day-to-day basis. First Person is produced by WNET’s Interactive Engagement Group. Conde Nast’s them. is the official media partner for new episodes premiering June 2018. For WNET’s Interactive Engagement Group: Daniel B. Greenberg and Joe Harrell are executive producers. Erin McIntyre and Sophia Clark are producers and directors. Alex Lora is cinematographer and editor. Funding for First Person is provided by the New York City Council and PBS Digital Studios. For editorial use in North America only in conjunction with the direct publicity or promotion of FIRST PERSON. No other rights are granted. All rights reserved. Downloading this image constitutes agreement to these terms.